ISLAMABAD: In a major development, a Federal Investigation Agency (FIA) team has found the chairman of the Securities & Exchange Commission of Pakistan (SECP) guilty of tampering records of the companies owned by the Sharif family, and recommended registration of an FIR against him. On June 19, a three-judge bench of the Supreme Court – headed by Justice Ejaz Afzal Khan – had directed the FIA director general to launch an inquiry into the allegations by the Joint Investigation Team (JIT) that the SECP had tampered with the records of the Sharifs’ companies. Subsequently, the top court had constituted a four-member FIA team to probe into the allegations. On Saturday, the team submitted, in the apex court, a 28-page report in which it endorsed the JIT’s stance regarding record-tampering. A copy of the report is available with The Express Tribune. 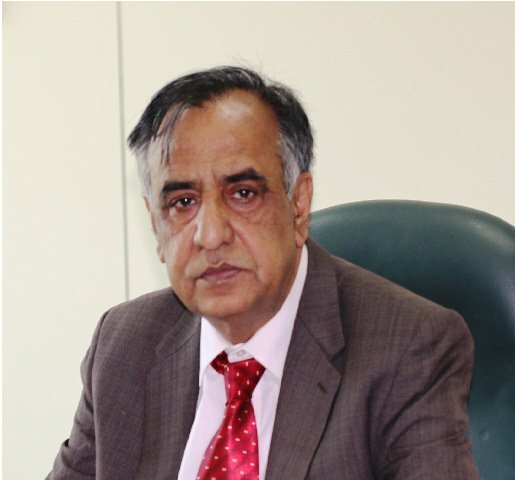 Sources told this correspondent that the FIA team had found SECP Chairman Zafar Hijazi guilty of “misconduct by passing illegal orders and pressuring his subordinates to do illegal acts, therefore a criminal case under Sections 466, 472 PPC read with 5 (2) PCA 1947 be registered against him”. The FIA team is also learnt to have recommended that two senior SECP officials — Ali Azeem and Maheen Fatima — who had complied with the illegal orders have been found negligent; therefore, departmental proceedings be initiated against these ‘irresponsible officers’.